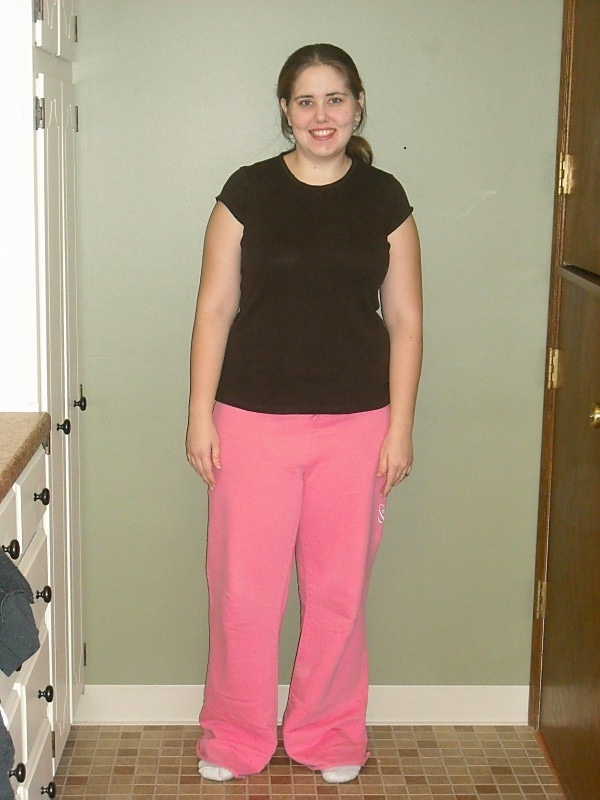 I am joining the “Blog the Weight Away” challenge by Lauren at 4BabyAndMom. I am so excited about this. Today is my introduction post. I believe in myself. I know that I can meet my goals. I also believe in all the other women that have committed to this challenge because if a woman is willing to put her weight online you know she is serious about succeeding. I do have three teammates that I will introduce you to next week.